Thank you for your interest in summer ministry opportunities at Emerald Cove Day Camp. Working at ECDC may be the most challenging, most exhausting and most meaningful job you’ll ever have. And probably the most fun too! Each summer 40 students and young adults come together to serve approximately 100-135 campers per 2-week session. We believe investing in campers longer than a week allows for much greater opportunity to help them grow in character, skills, relationships and faith! Staff roles are diverse, just like the staff personalities and temperaments we hire. 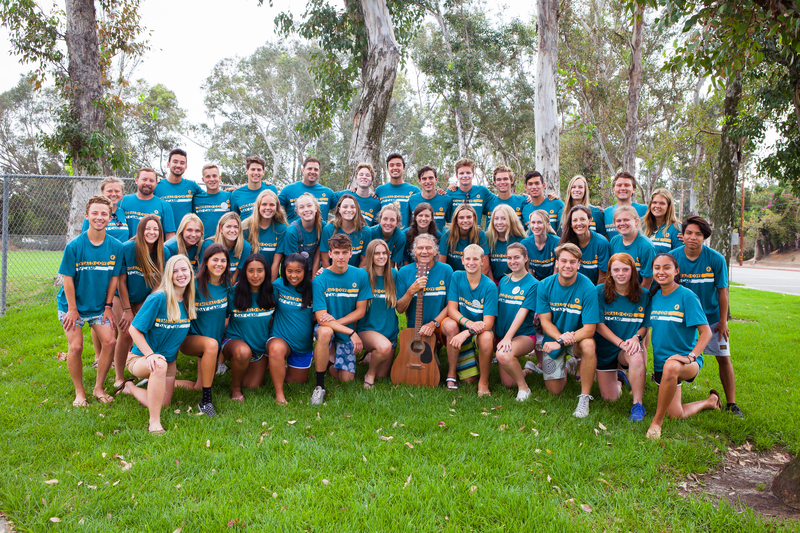 One very unique and wonderful thing about ECDC’s staffing, however, is that every single staff member will have opportunities to interact with and supervise campers. From pod group counselors to support staff, all staff members will receive training and support to do this part of their job well. Staff are selected based on Christian maturity, experience working with children, communication skills, and zest for life. We purposefully hire a diversity of temperaments, talents, and backgrounds to create a balanced and healthy staff family. Length of service ranges from 7-8 weeks depending on a staff member’s role. Priority is given to staff who can work the entirety of our summer program. All employment positions are paid. Who will we be serving? ECDC campers range in age from 5 to 10. 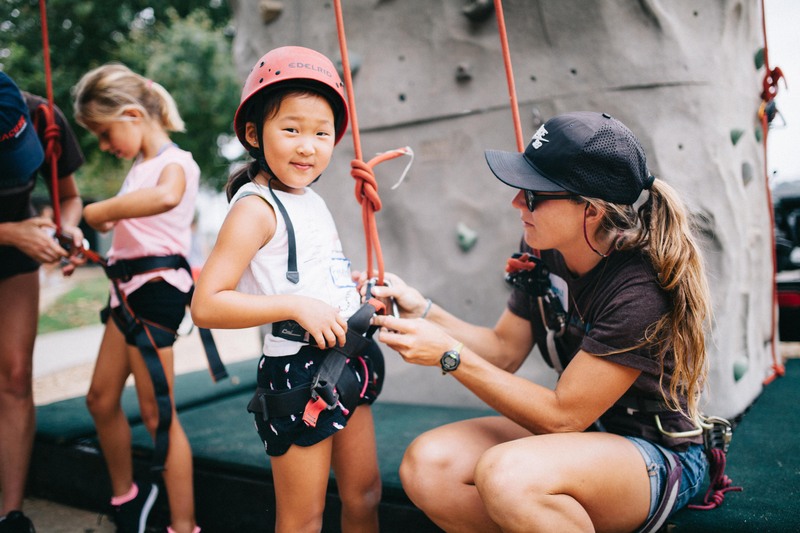 The majority of our campers come from middle to upper income households, although ECDC remains committed to providing opportunities for financially disadvantaged children to also attend the program. Approximately 70% of our campers return year after year. Before you apply, please review Staff High Roads Traditions, as we commit to a high standard of community life throughout all our programs. Please check your calendar! Preference is given to qualified applicants who can serve the entire summer. To apply, simply fill out the online application and submit, along with the staff reference form in the forms library. We look forward to exploring summer opportunities with you.